Located in the heart of the CBD the hotel’s modern guest rooms enjoy views over the Adelaide Hills. 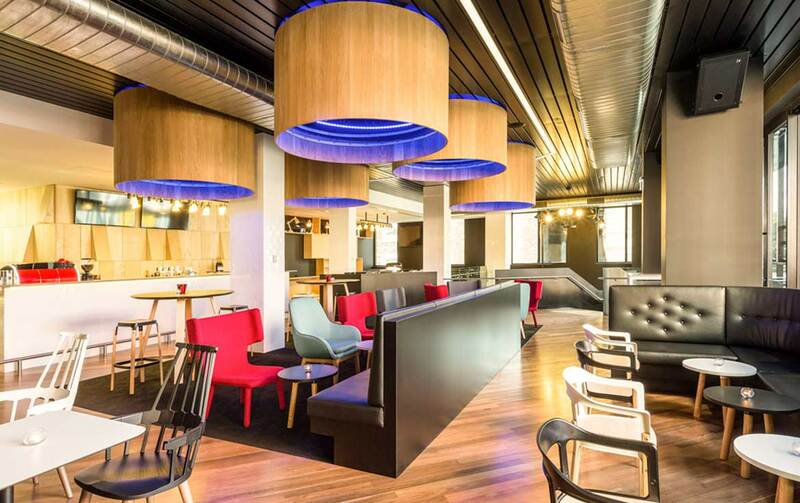 The restaurant and bar spill out onto balconies that overhang Grenfell Street and share the floor with restaurant and conference facilities. 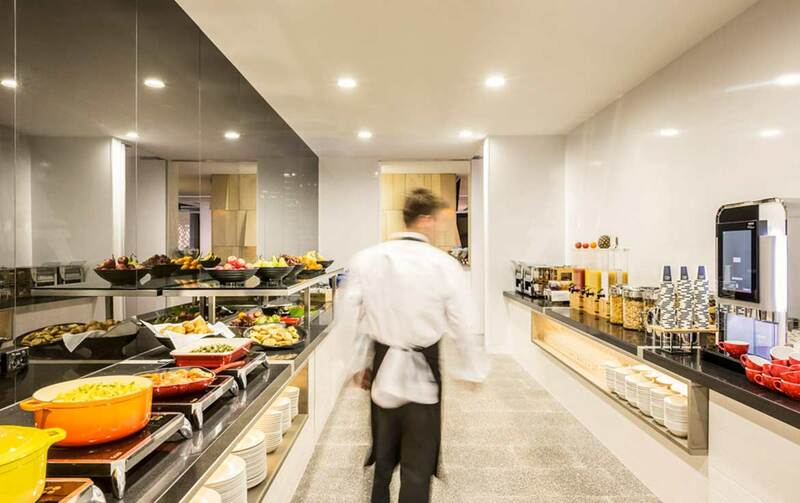 Ideal for everything from a hot, hearty breakfast to casual lunches and after-work drinks, the ibis Kitchen Restaurant and Bar opens onto a semi-enclosed balcony overlooking Grenfell Street. 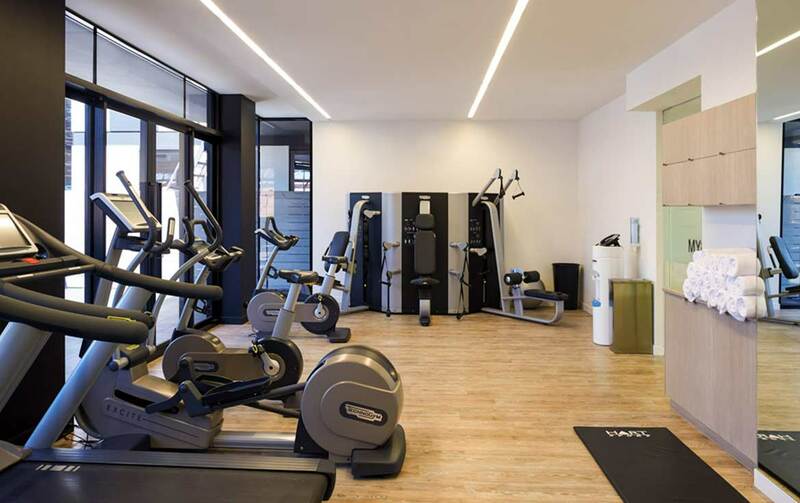 The indoor gym comprises of Technogym equipment and WiFi is located throughout the hotel. 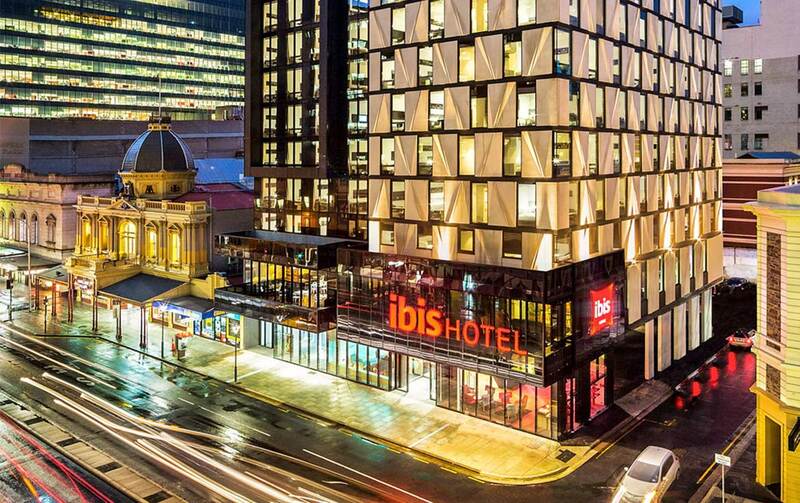 ibis Adelaide is adjacent to Rundle Mall with the Adelaide Oval, Casino, and Convention Centre all within walking distance.